According to Lesra everyone has the potential for a great life. "Each of us has something special to offer the world," says Lesra. "We need only to discover what that something special is. 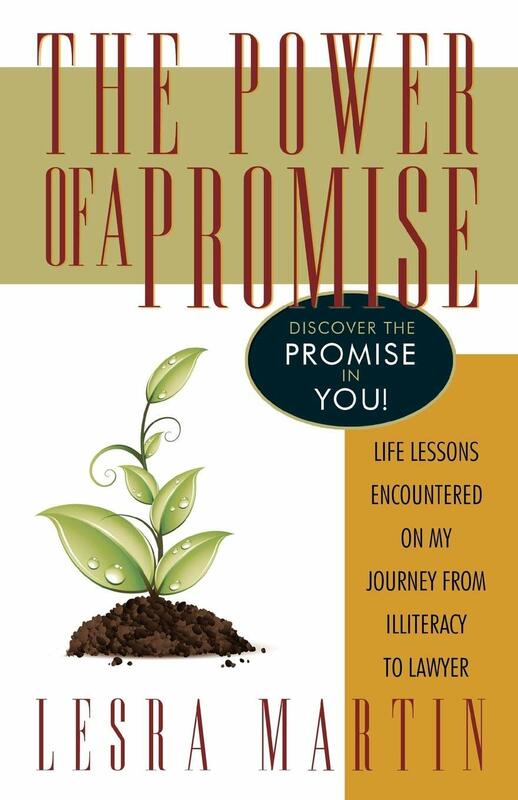 My new book, The Power of a Promise, centres on six important elements: hope, heart, human spirit, dreams, determination and discipline. It is my sincere hope that those who read this book will discover in themselves their own promises that will enable them to live the life they were meant to have." "In THE POWER OF A PROMISE, Lesra shares the secrets of his success, demonstrating that a key factor in overcoming obstacles is a strong belief that we can move beyond limiting circumstances." "We've all heard, "a promise is a promise." But how often do we promise ourselves and then it gets lost or forgotten. Lesra not only teaches the 12 promises that will help you realize your dreams - he'll make you want to keep those promises and most importantly, he'll show you how. Buy this book! Read this book! Promise?"